Founder member of Ain O Salish Mendra, a legal aid/human rights rganization. A free lance writer she has previously worked as editor, Oxford University Press. 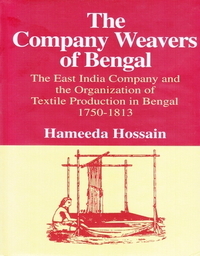 Major research on textile history of Bangladesh. Other publications include books and articles on craft development, issues related to women's employment and gender rights. 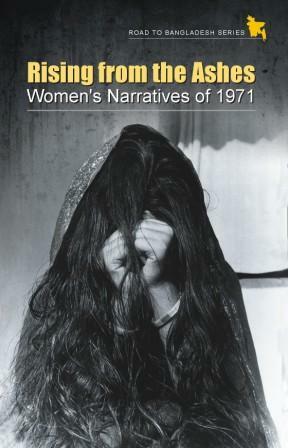 South Asian regional representative for DAWN ( a third world women's network); member of editorial board of Contemporary South Asia, a quarterly published from Oxford.